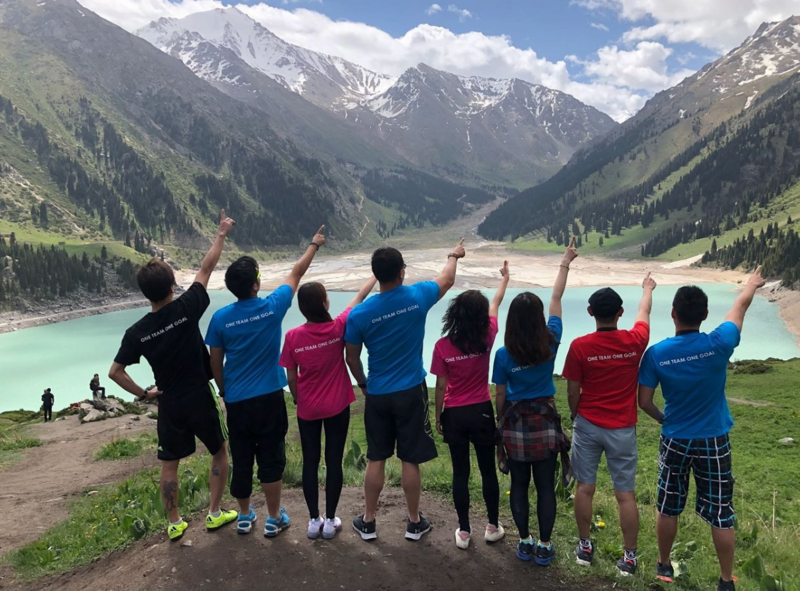 We join the tour with a group of 8 people from Asia, we used to ride bicycle around the world in our trips, we raised our request to Anur Tour, they help us to arrange biking tour. Our young tour guide in Uzbekistan is Timur, he is a young energetic man with passion to history of Uzbekistan. Our guide in Kazakhstan Diana, a lovely young lady. Both of them became of friend now, they tried their best to help, although there is small room for improvement, but we love them. The farewell dinner sponsored by Anur Tour is lovely. At the moment we don`t have comments for this review. Your comment can be the first!